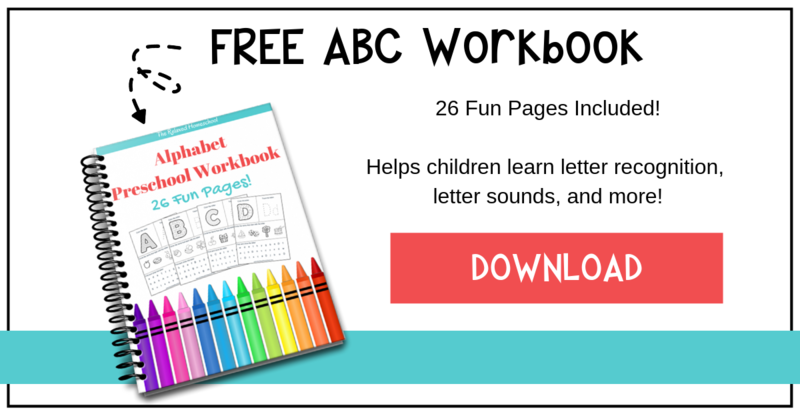 Get a free copy of our ABC Workbook! So there I was staring blindly into the craft supply cabinet. Another cold wet rainy day and nothing planned to keep my kiddo occupied. I was desperate to find something that would hold his attention for more than 10 minutes, but what could I do? 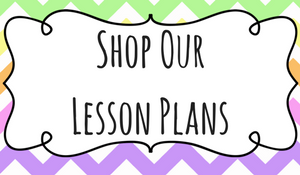 I certainly didn’t want to run out in the wet dreary weather to pick up missing crafts supplies for some random project! I had to think of something that I could do with what I had on hand! Then it hit me! 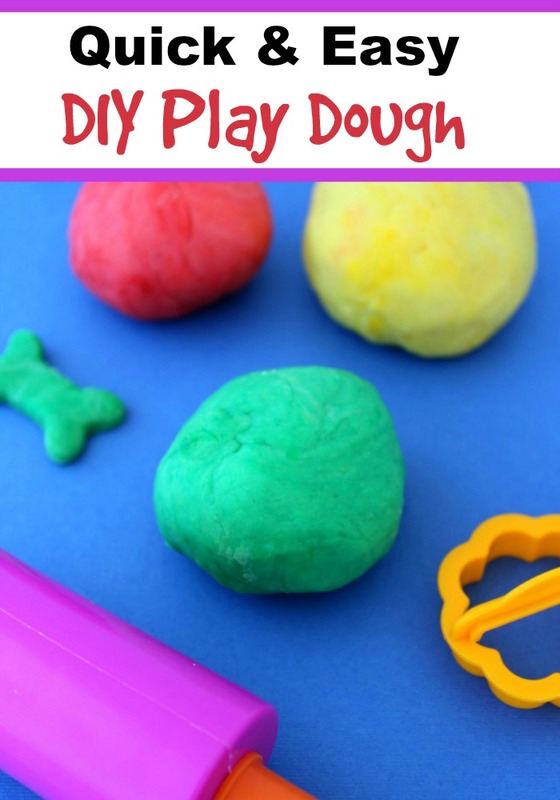 Play dough time! 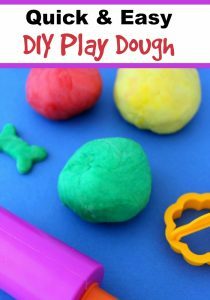 So why play dough? 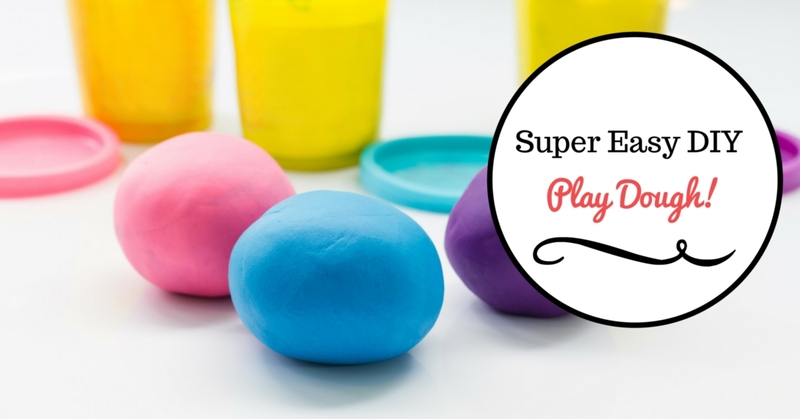 When you make play dough with your kids you are creating a little bit of magic. 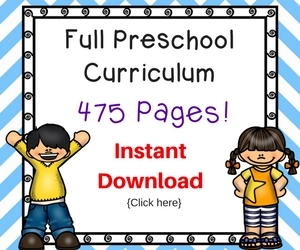 They get to see all the ingredients come together to create something that they truly enjoy, something that will keep their attention much longer than 10 minutes. You are also creating memories that will last a life time! 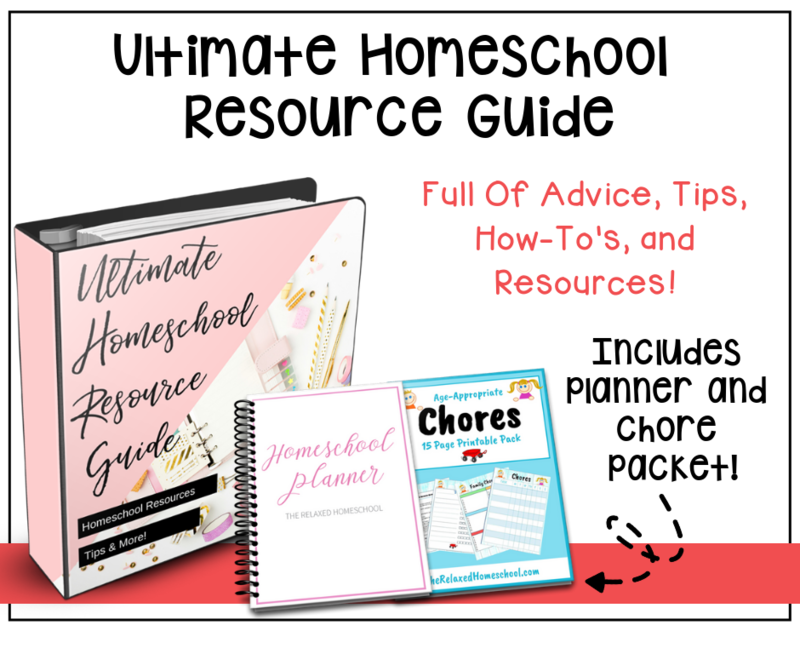 I added essential oils to this recipe to just kick it up a notch, but note that it is totally optional and will work fine with or without oils. Here is a quick run down of some oils that you can use. In a saucepan, stir the flour, salt, and cream of tartar together. 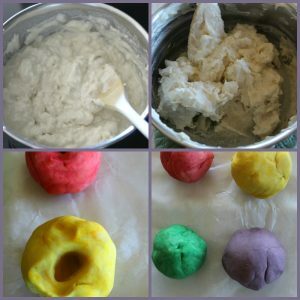 Add in the water, cooking oil, and food coloring and mix until smooth. Turn on the heat to medium-low, and stir until the mixture forms a ball. Once the mixture has reached play dough-consistency, remove it from the heat and allow it to cool for 3-4 minutes.